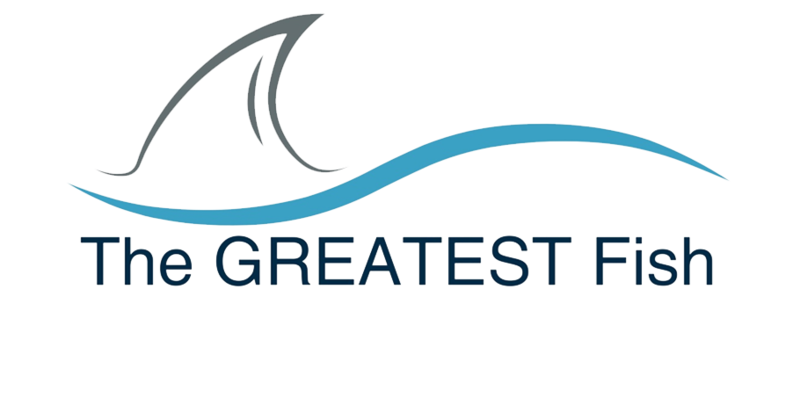 The GREATEST Fish is a Fishing Expedition Operator that specialises in researching, locating, catching, and releasing World Record and other GREAT Fish. 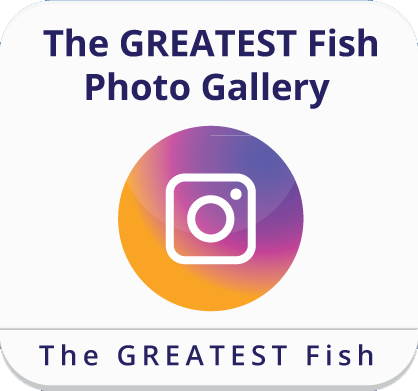 The GREATEST Fish has already secured a number of National and World Records, and has planned further Reconnaissance Trips and Fishing Expeditions over the next 3 years with our Guest Anglers to secure more GREAT Fish. The GREATEST Fish chooses the International Game Fishing Association (IGFA) to ratify World Records. 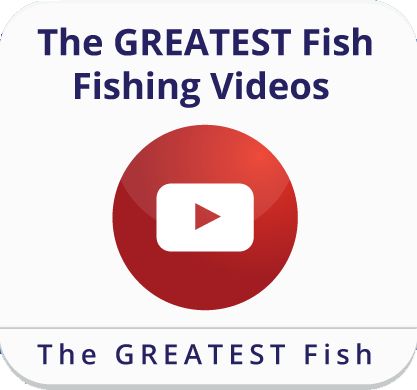 We explore new “un-fished” locations and use innovative fishing techniques that maximise results that we share with our Guest Anglers on expedition. 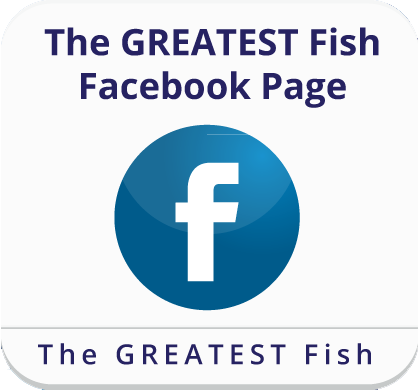 Through our angling and media activities we aim to raise global awareness and knowledge relating to all FISH. 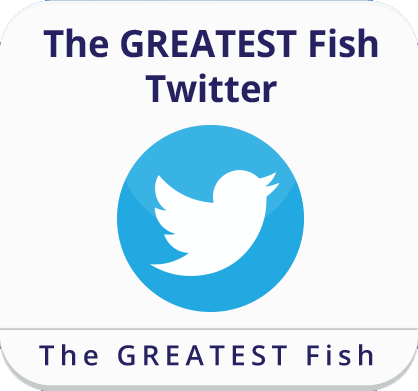 At the same time we use this platform to promote fish conservation and responsible angling techniques whenever we can. All of The GREATEST Fish’s angling activities are strictly Catch & Release and undertaken with an emphasis on fish welfare.